I've had quite a few requests for prints of my Women's March piece. 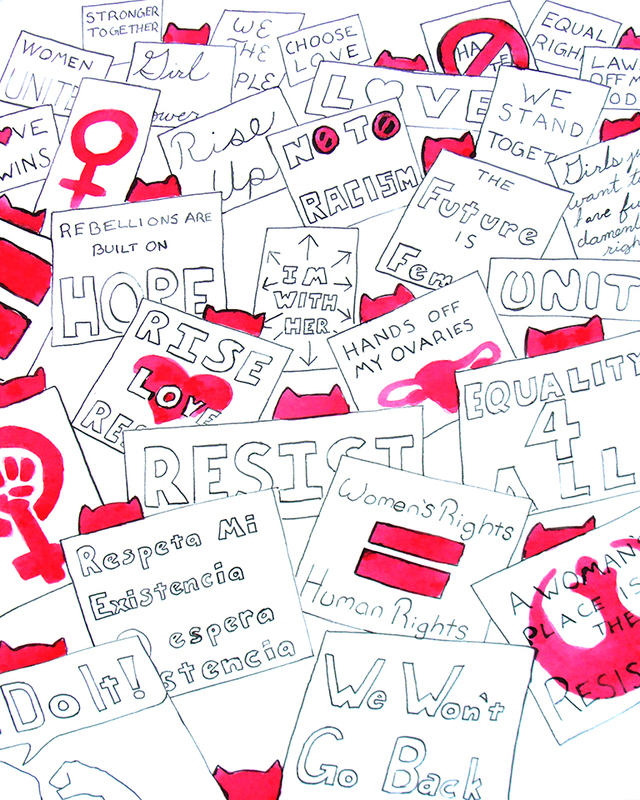 I created this piece as part of my "Thats What She Said" series taking my inspiration from the Women's Marches around the world on January 21st, 2017. I've also added quite a few new postcards from my "Thats What She Said" series. These postcards with quotes from amazing women throughout history are perfect for gifts, to frame, put on your fridge, on your desk, or even to mail your representatives. Please keep shipping dates in mind for holiday gifts. For Christmas orders needs to be placed by December 18th in order to arrive on time. Place your orders now for Hanukkah. Happy holidays and happy new year. 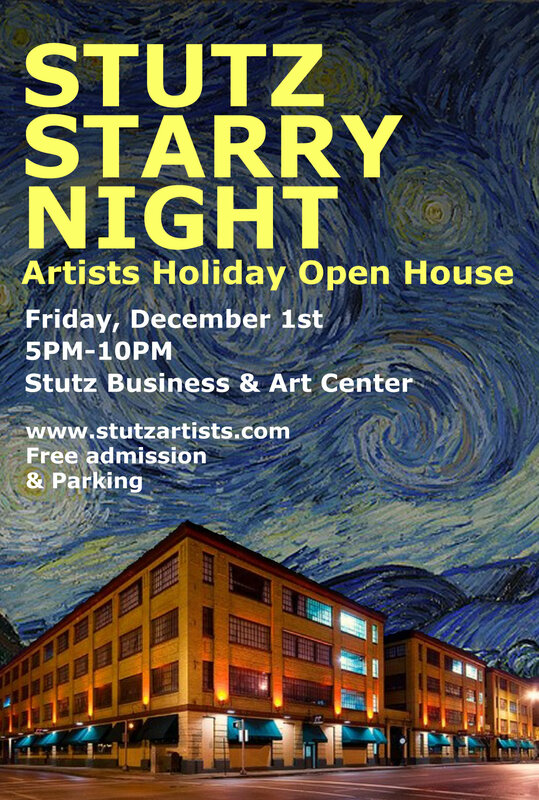 I will have my studio open at the historic Stutz Business and Art Center on Friday, December 1st from 5-10PM. More than 40 artists will have their studios full of amazing work. Many of the artists will be participating in a door decoration contest so make sure to vote for your favorite. There will also be food vendors and music throughout the building. Maps will be given out at the entrance so you don’t get lost. Best of all, parking and admission are free. 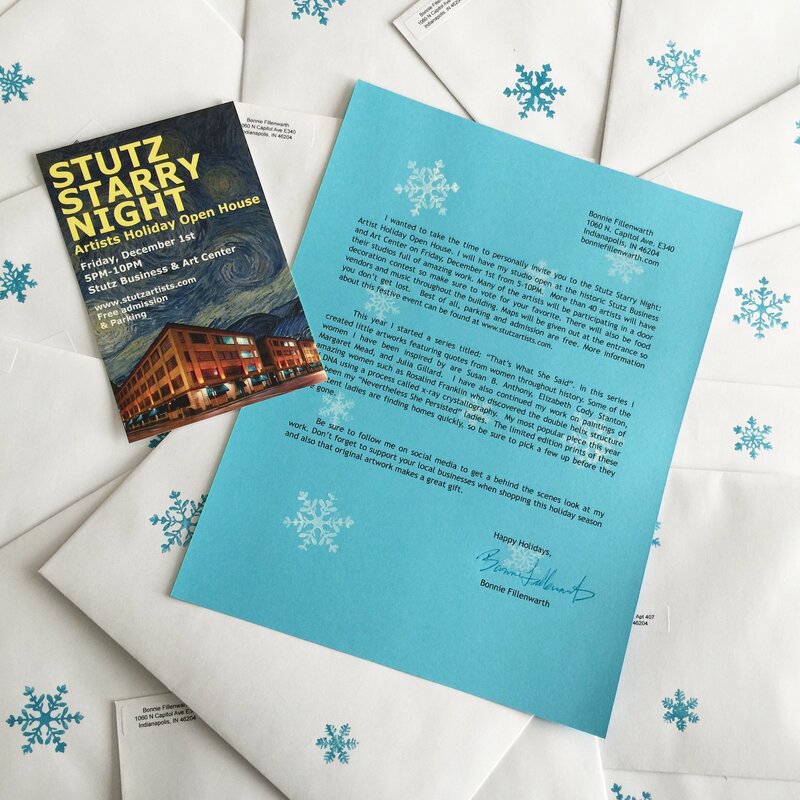 More information about this festive event can be found at www.stutzartists.com. This year I started a series titled: “That’s What She Said”. In this series I created little artworks featuring quotes from women throughout history. Some of the women I have been inspired by are Susan B. Anthony, Elizabeth Cody Stanton, Margaret Mead, and Julia Gillard. 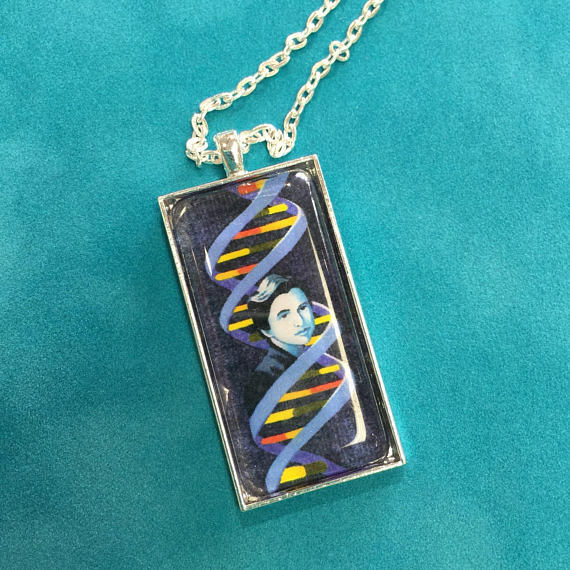 I have also continued my work on paintings of amazing women such as Rosalind Franklin who discovered the double helix structure of DNA using a process called x-ray crystallography. 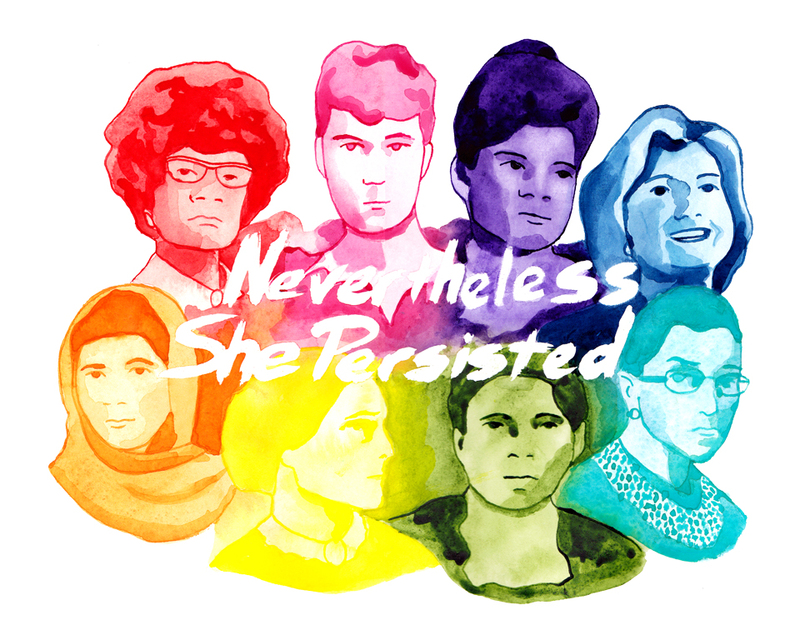 My most popular piece this year has been my “Nevertheless She Persisted” ladies. 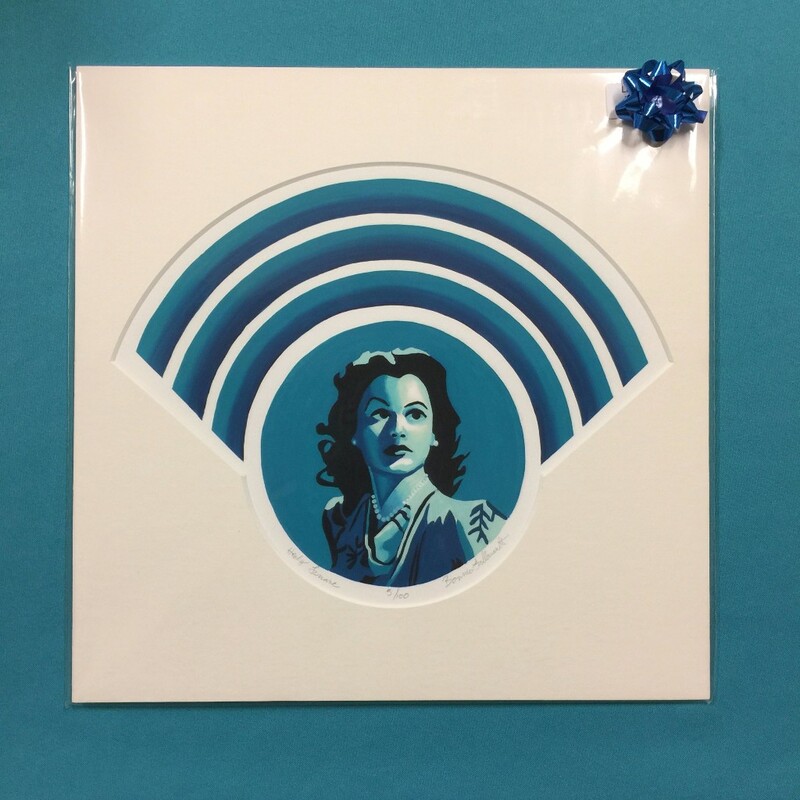 The limited edition prints of these persistent ladies are finding homes quickly, so be sure to pick a few up before they are gone. Be sure to follow me on social media to get a behind the scenes look at my work. Don’t forget to support your local businesses when shopping this holiday season and also that original artwork makes a great gift. I have just added quite a few new items to my Etsy shop. They include new postcards and pendant necklaces. Swing by my Etsy shop and check them out. As always, if you would like to purchase an item and pick it up at Monument Circle on Saturday to save on shipping please contact me. Art Squared is all about three events all in one day. 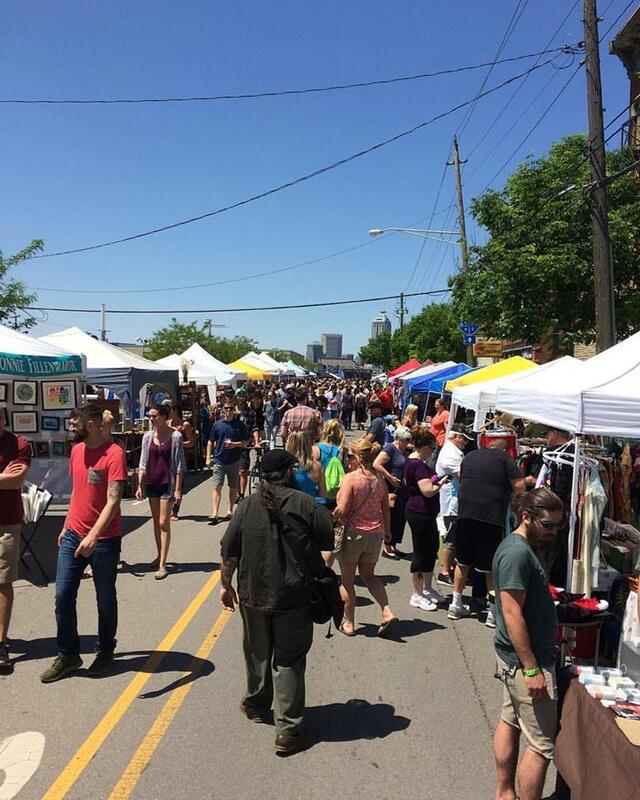 There will be an art fair, masterpiece in a day, and an art parade. I will be participating in the Art fair from 11AM to 6PM. The fair will be located in the heart of fountain Square along Virgina Ave and Shelby Street. My booth will be along Virgina Avenue. Women4Change Indiana announces Be the Change, an exhibit of local, original visual art. 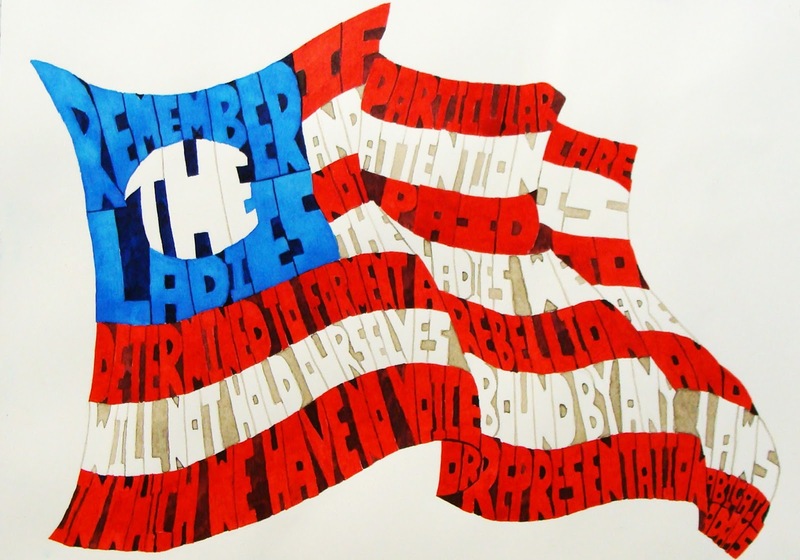 This exhibit offers the perspective of Hoosier women artists at this difficult time for our country in the tradition of art that both reflects society and challenges each of us to "Be the Change." 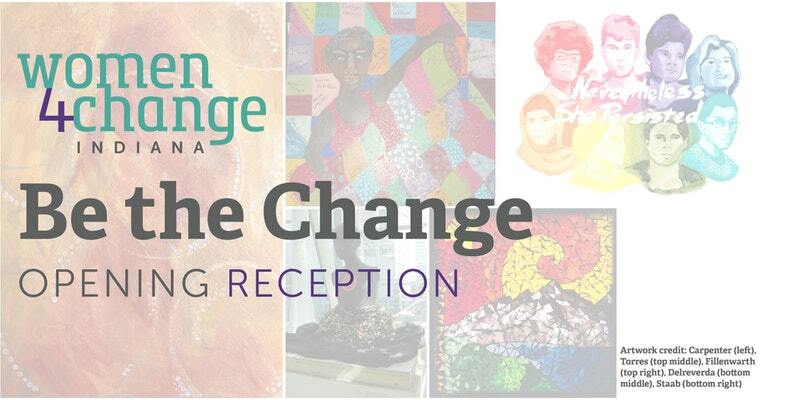 Please join us for an opening reception on Thursday, September 14th 6-8PM at the Indiana Interchurch Center to enjoy an exciting and thought-provoking evening in the company of fellow "women for change." Light refreshments and snacks will be served. The exhibit will remain on display through October 31, 2017. For more information click here. 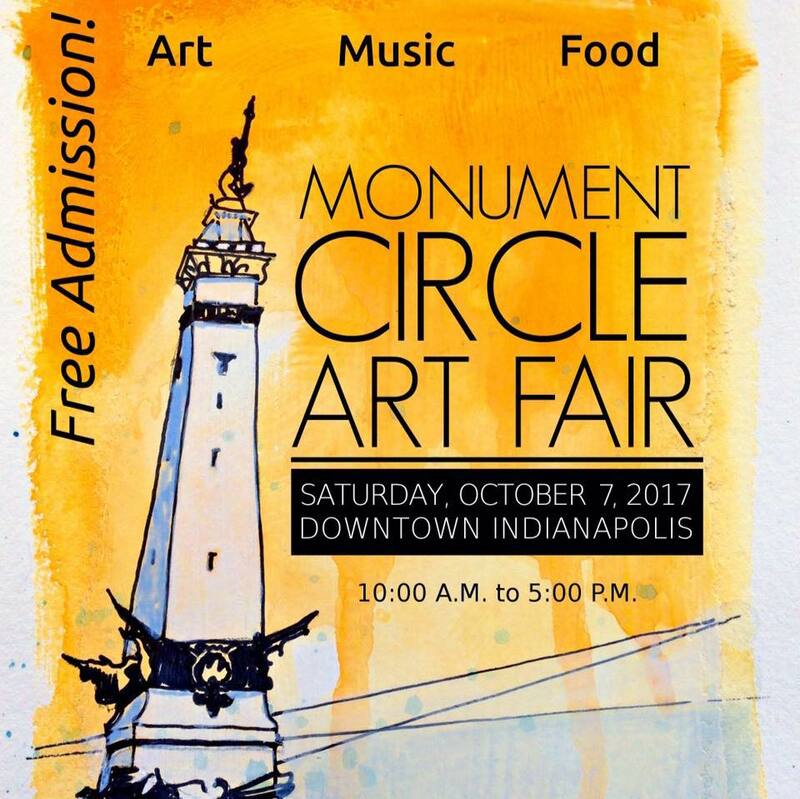 I will be one of over 300 artists setup on the beautiful grounds of the Indianapolis Museum of Art for this amazing art fair. My booth will be B4 in the blue section near one of the stages. 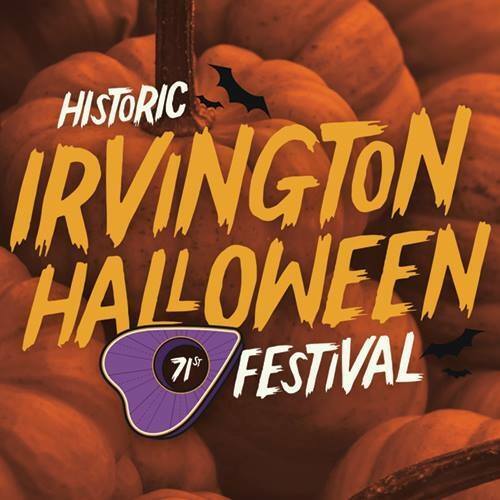 Discounted tickets are available online until September 7th. 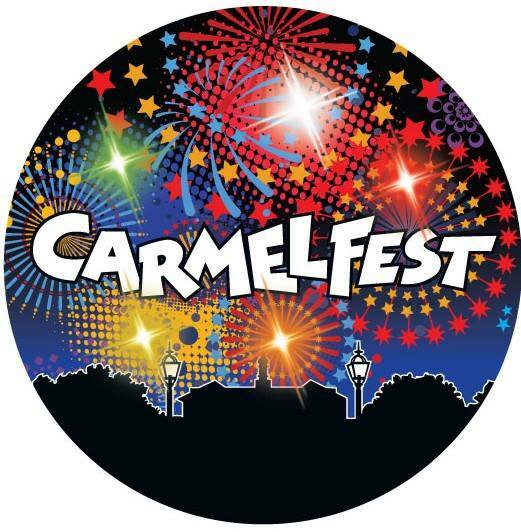 There are several lots nearby that offer free parking and shuttle service to and from the fair. 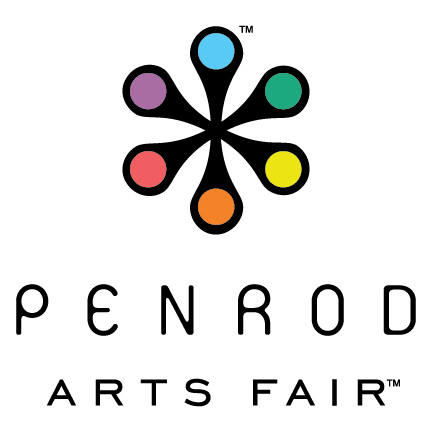 For more information please visit www.penrod.org. Stop by, say hello, and enjoy Indiana's nicest day. I will also be setup Sunday afternoon for the monthly Irvington Farmer's Market in Ellenburger park. 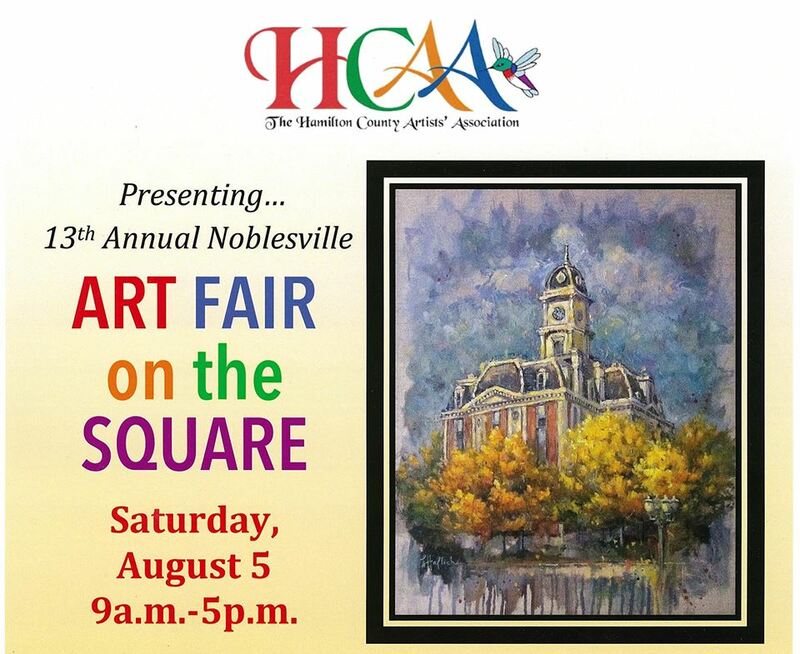 The Hamilton County Artists Association will be having their annual Art Fair on the Square this Saturday. It will be at the historic courthouse from 9-5. 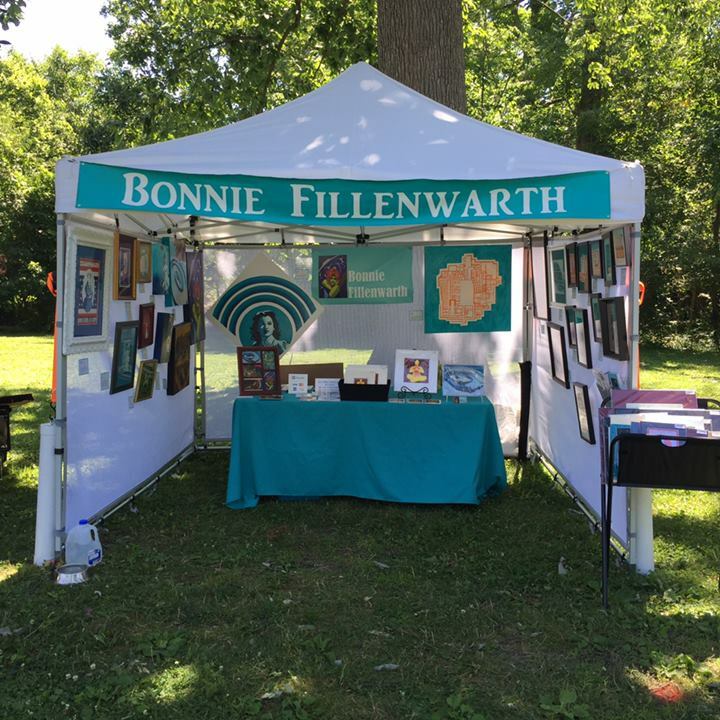 Many artists will have their booths setup on the courthouse lawn displaying and selling their work from paintings, sculpture, jewelry and more. 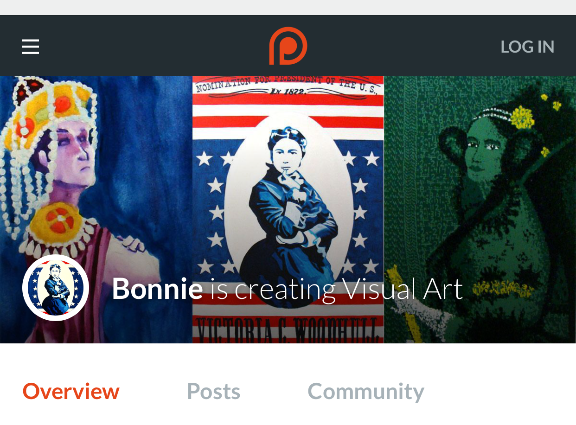 Swing by and check out my latest paintings and new prints. 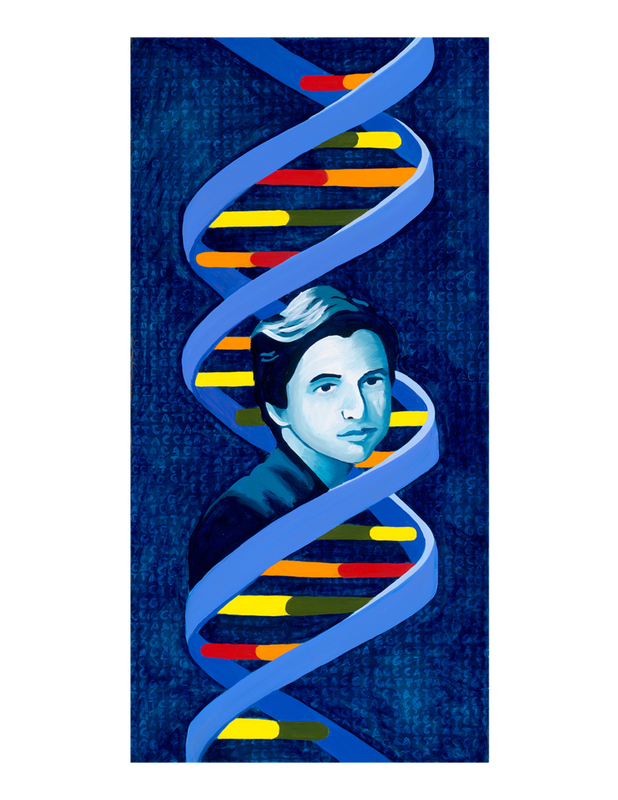 I've had many many requests for prints of one of my most recent pieces, Rosalind Franklin. Rosalind is the amazing woman who discovered the double helix in DNA using a process called x-ray crystallography. Unfortunately, two men stole her photographs and got a noble prize for her discovery. 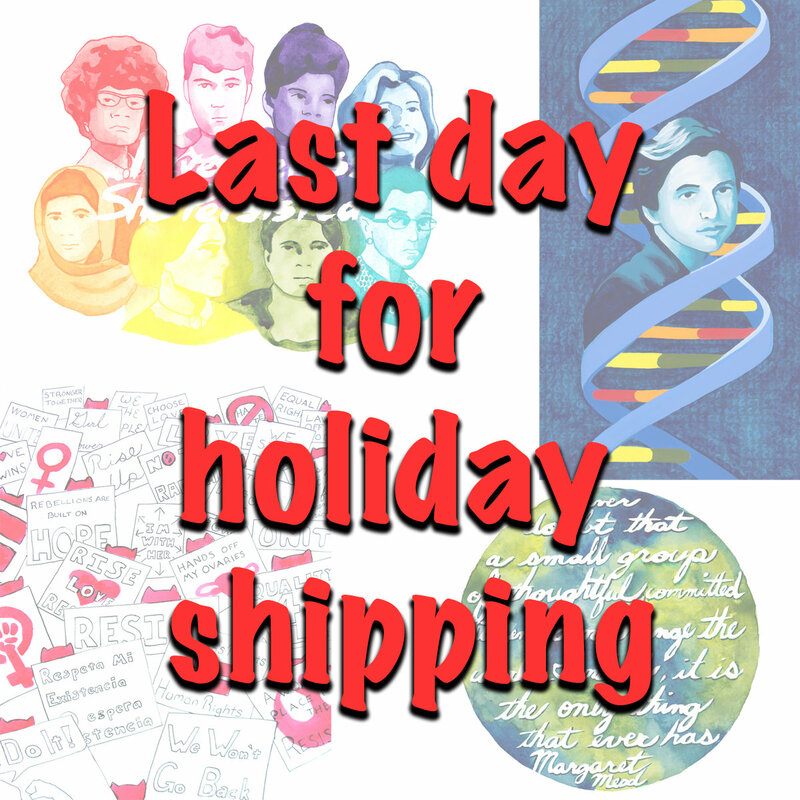 I now have limited edition prints of Rosalind Franklin in my Etsy shop. You can also get prints, or the original, on Saturday at Art on the Square. I will be one of the over 200 artists participating in the Broad Ripple Art Fair this weekend at the Indianapolis Art Center. My booth will be number 223 in the the Artists Lot to the east of the art center. I have been very busy in the studio these past few weeks getting some new pieces ready for the big event. 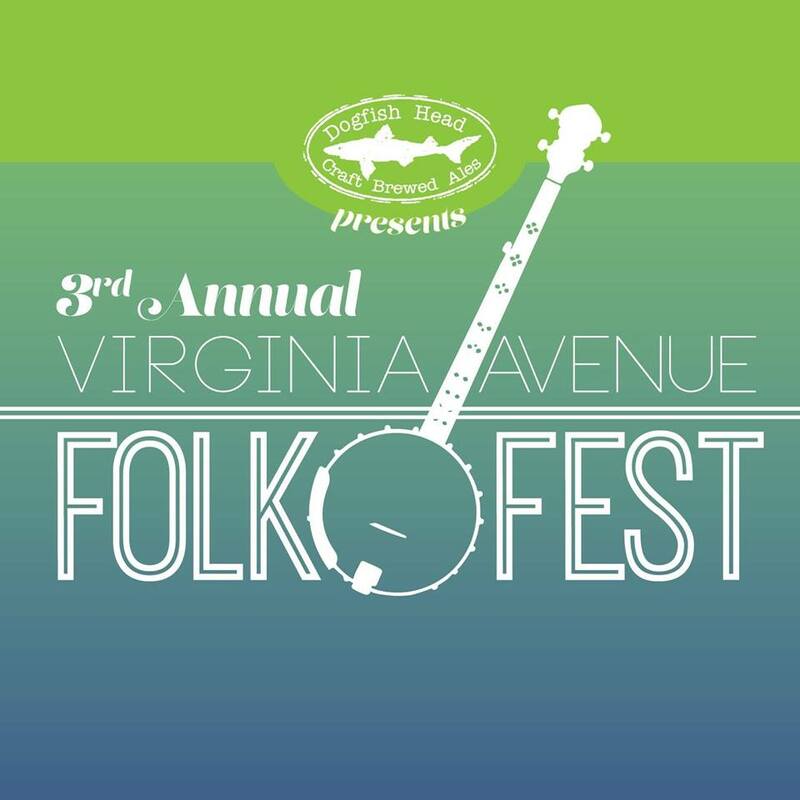 Even if you visited my studio for the Stutz Open House or swung by my booth at the Virginia Avenue Folk Festival last weekend, there will be new artwork to see. For a sneak peak at a few of the piece I have been working on, check out Facebook, Instagram, or Twitter. 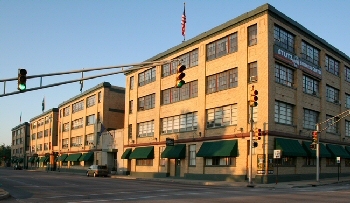 For more information on the Broad Ripple Art Fair please visit indplsartcenter.org See you this weekend! 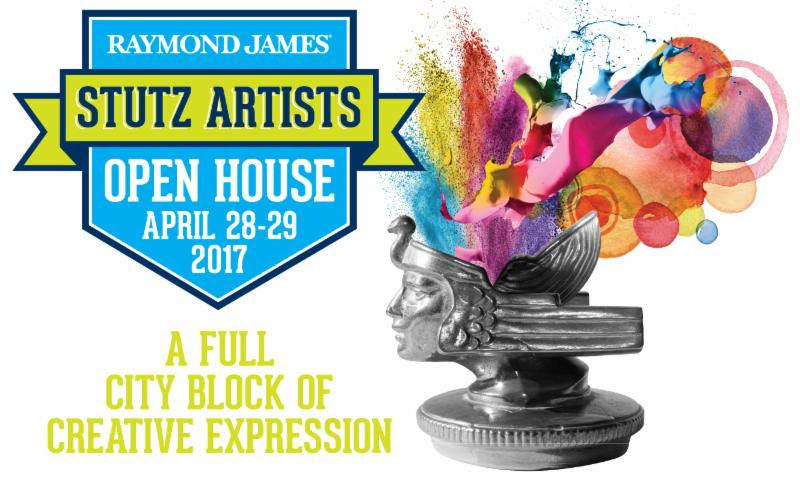 Thank you to everyone who made it out this past weekend to the Stutz Artists Open House. Everyone had a great time and quite a few pieces found great homes. I am so excited to share this piece with you! I just finished this piece of a Abigail Adams quote today. This will be one of the prints you get to choose from when you back my Kickstarter project. I also added another backing level. Originals! I've added special backer levels if you would like one of these original pieces. They will be framed and ready to hang on your wall. Since they are original pieces only one will be available; so if you see one you can't live without act quickly. I will be adding the original framed option for each piece as I finish them. I just launched my first Kickstater campaign. 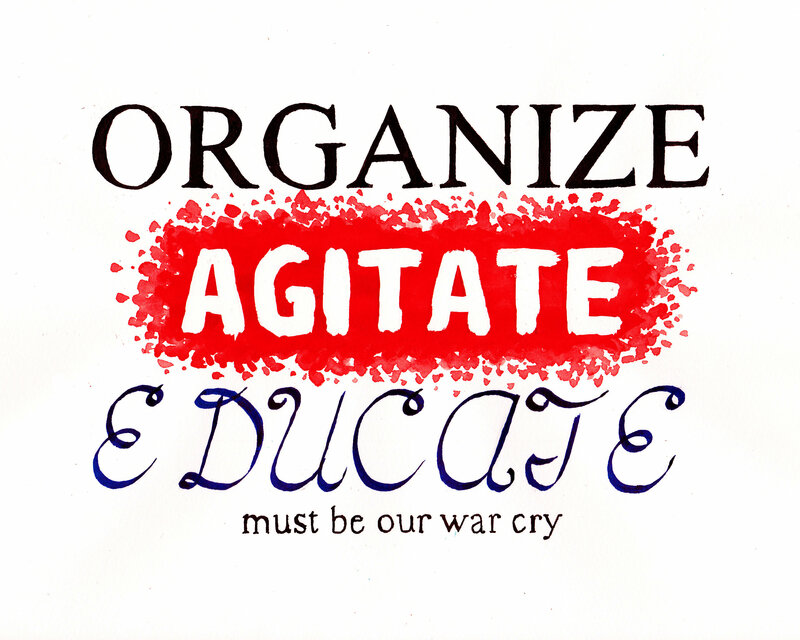 I am wanting to create text based artwork of quotes from women throughout history. Help me reach my goal so I can spread the words of these amazing women. In exchange for your support I am offering some great rewards. Check out my Kickstarter campaign here. I will have three little pieces in this wonderful exhibition during the month of February. 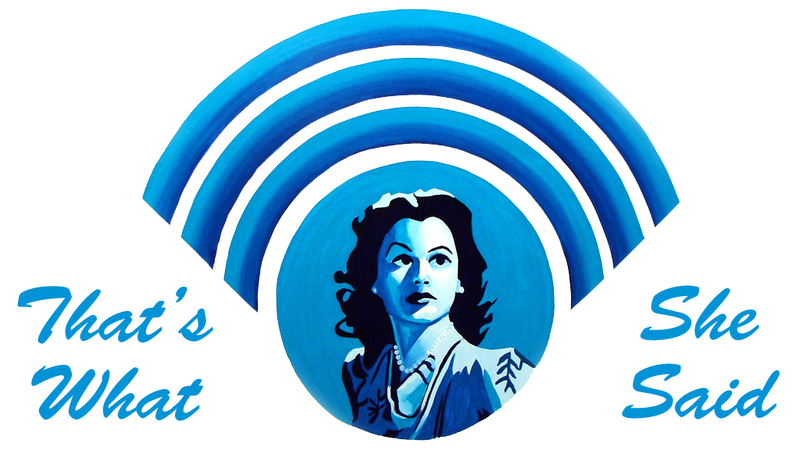 It is a mix of your favorite Stutz artists as well as some great local artists. What does RED conjure up for you? 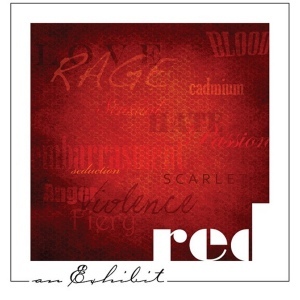 The Stutz Artists Association presents a February exhibition in the Raymond James Stutz Art Gallery titled "RED." This exhibit encourages artists to explore the range of emotions, symbolism and varied meanings of this powerful expressive color. Central Indiana artists interpret the concept of RED in a personal way through their chosen medium. An opening reception will be held in conjunction with IDADA First Friday, February 3, 2017, 5-9 pm. The gallery will be open weekdays 11:00 am – 2 pm from Feb. 6–24. And finally, I will be adding lots of new items to my Etsy shop in the next few days. 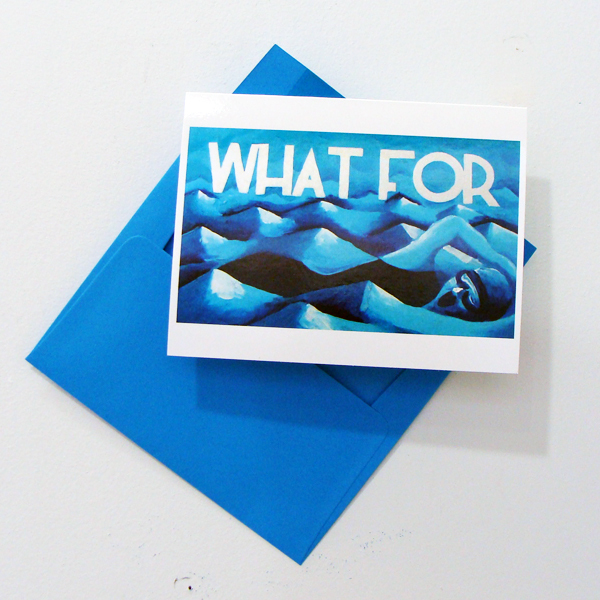 Note cards, postcards and original works of art, oh my!